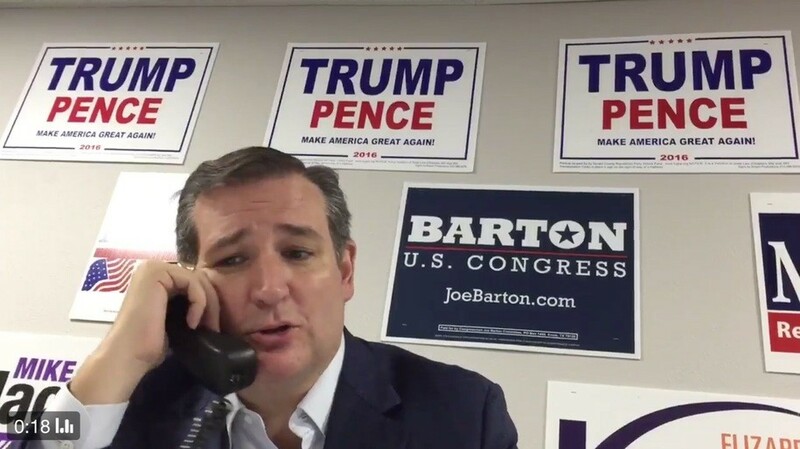 It is a given that within the Democratic Party, there would be a major celebration if somehow the republican tea party Harvard graduate Ted Cruz of Texas would lose his seat in the US Senate. Until this year of 2018, this thought would have been nothing more than a fantasy. What has changed the dynamics in the upcoming November 2018 US Senate elections’ race, is the arrival on the scene of a true star, Beto O’Rourke. It’s been more than two decades since a Democrat has won a statewide election in Texas. In the latest attempt, state Sen. Wendy Davis spent about $40 million dollars but she lost the governor’s race in 2014 by over 20 percentage points to the Republican opponent, Greg Abbott. Now comes Beto O’Rourke, a three-term congressman from the far west corner of the state, challenging the political Goliath from the right, U.S. Sen. Ted Cruz, a tea party icon who proved to be Donald Trump’s most enduring rival in the Republican presidential primaries of 2016. Taking advantage of the energy of a resurgent Democratic base along with his savvy use of social media; and his work ethic of traveling to all parts of the state where he speaks both English and Spanish to listen to potential voters, Beto O’Rourke has been able to best Senator Cruz in the money chase. As of April 2018, he has raised $13.2 million dollars, more than any other Democratic candidate in the State of Texas, and he has accomplished this feat without any monies from super-pacs, special interest groups, etc. Mr. O’Rourke’s has been busily working away as he crisscrosses Texas trying to rally long-marginalized Democrats, independents, first-time voters, Latinos, the anti-Trump “resistance,” and anyone else who might have grown weary of post-Trump Republicanism. If there is a candidate who can pull off this win to beat the odds which favor the re-election of Mr. Cruz, it is this new star, Beto O’Rourke. 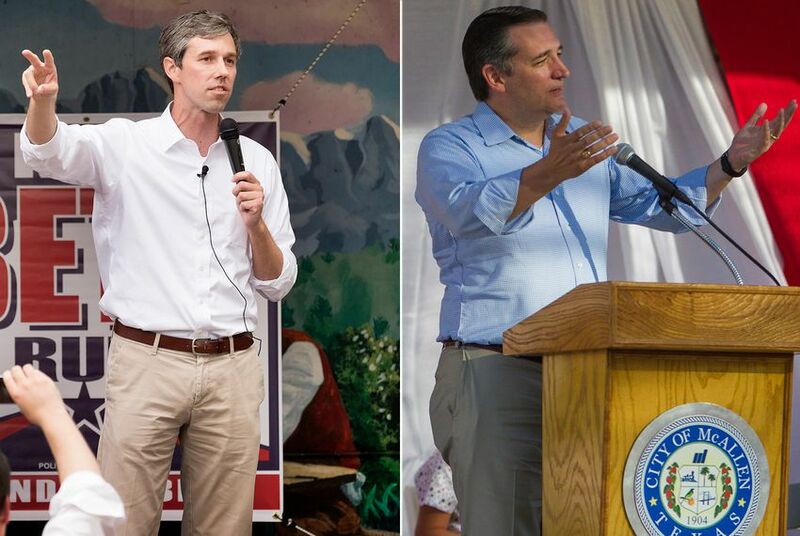 At a campaign event on Tuesday night in San Antonio, Mr. Cruz acknowledged Mr. O’Rourke’s success in fund-raising and the challenge for Republicans this November. Years from now pundits will still betraying to explain how Trump destroyed the Republican Party! that would be “be trying….” Darn gremlins! This happens frequently to me. I like it when the system allows a few seconds to do an edit. Current day republicans will not be portrayed well in future history books. Those pundits along with the namby-pambies who call themselves republicans did this by their own hand. President Trump was the result. If this results in a tsunami wave of Democratic wins in November 2018, this will be proof positive that the US constitution is a winner as well as our US democracy. This is worth fighting for and for enduring. So far, I like what I see of Beto … let’s hope the Texans do too! 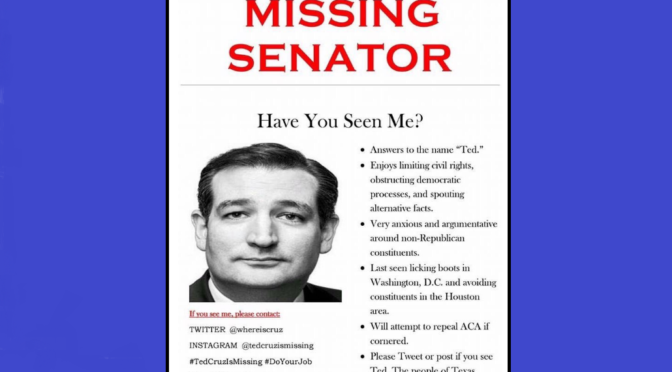 It is past time for Ted Cruz to get out of Congress. He is one good example of the need for term limits. Good information … good post … thanks Gronda! Hugs!!! I would vote for this Beto O’Rourke. I think voters can look at the Democratic candidate if he is one of their own. Beto O’Rourke is a lot more likable than Senator Cruz. Yes, I would vote for Beto in a heartbeat! Sadly, even Attila the Hun would be better than Mr. Cruz at this point! But I like Beto and think he has the right set of values. Hugs!